﻿ Hotel Sierra Silvana, Fasano | FROM $59 - SAVE ON AGODA! Have a question for Hotel Sierra Silvana? 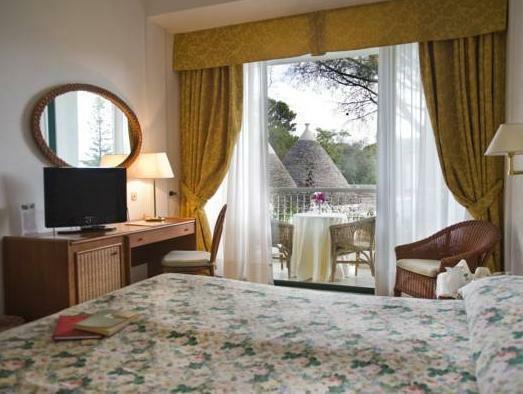 Renovated in , the Hotel Sierra Silvana guarantees guests a pleasant stay whether in Fasano for business or pleasure. With its location just from the city center and from the airport, this 4-star hotel attracts numerous travelers each year. 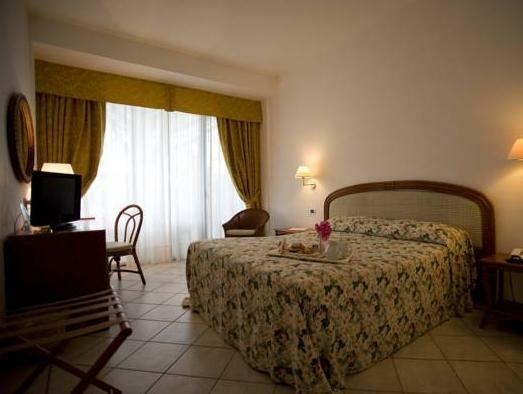 With the city's main attractions such as Chiesa di San Nicola di Bari, Parco Rupestre Lama d'Antico, Minareto di Fasano within close reach, visitors to the hotel will just love its location. 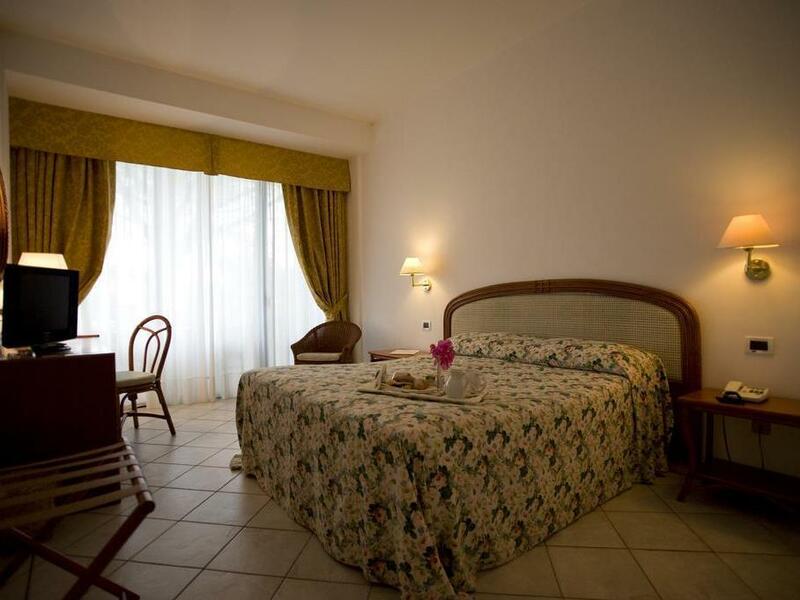 At Hotel Sierra Silvana, every effort is made to make guests feel comfortable. To do so, the hotel provides the best in services and amenities. Top features of the hotel include free Wi-Fi in all rooms, facilities for disabled guests, express check-in/check-out, luggage storage, car park. Hotel Sierra Silvana is home to 120 bedrooms. All are tastefully furnished and many even provide such comforts as television LCD/plasma screen, air conditioning, heating, wake-up service, desk. 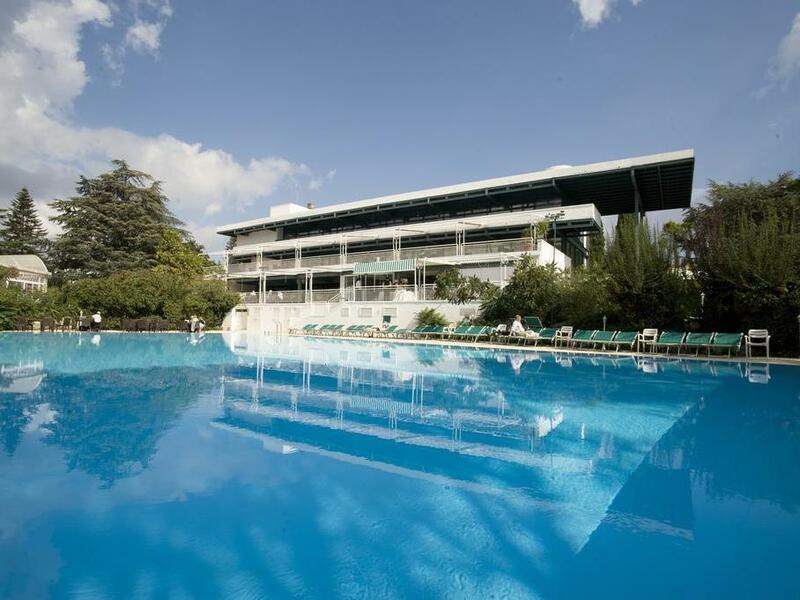 The hotel offers wonderful recreational facilities such as outdoor pool, massage, tennis courts, garden to make your stay truly unforgettable. 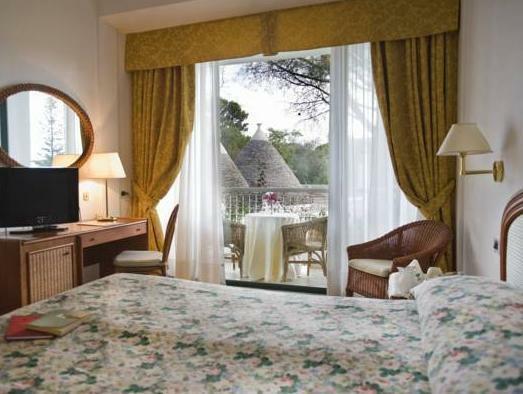 Hotel Sierra Silvana is a smart choice for travelers to Fasano, offering a relaxed and hassle-free stay every time.